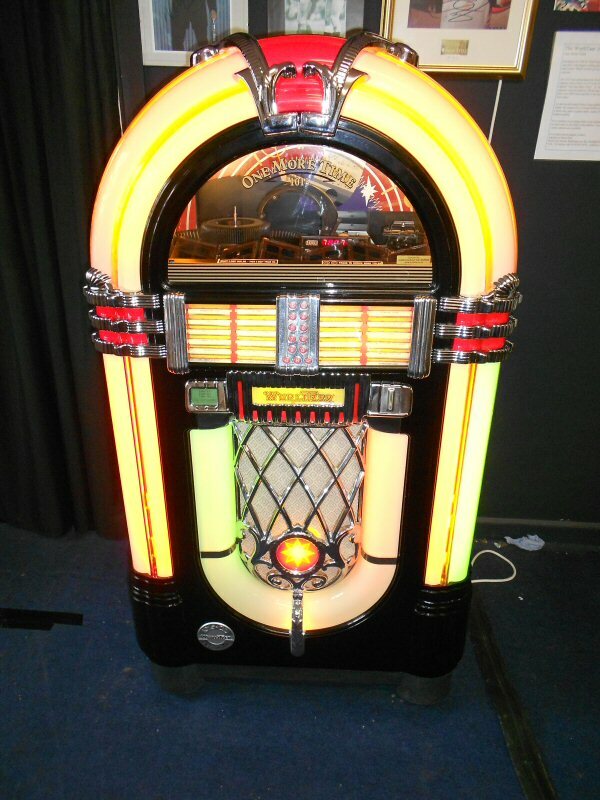 I restore and buy and sell Wurlitzer and Rock-Ola jukeboxes. 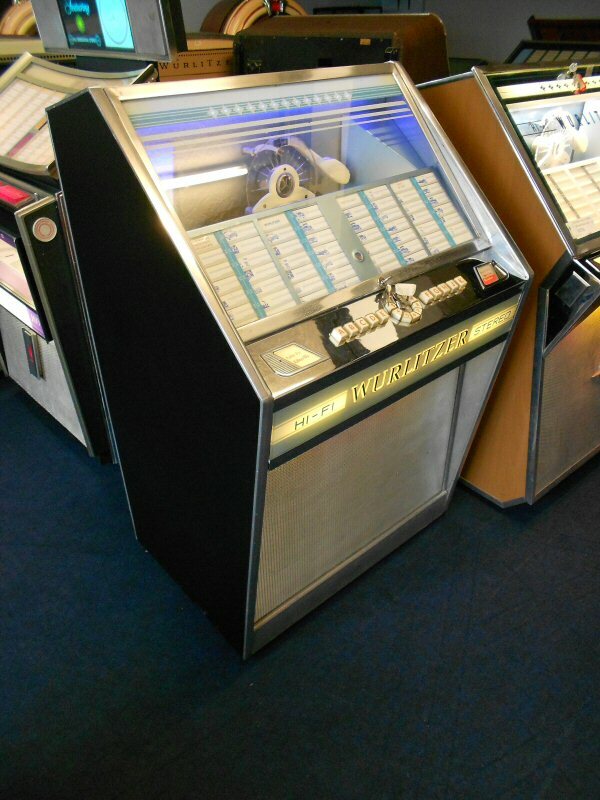 These jukeboxes are for sale in my showroom at Jukeboxes Direct, Sheffield, which you can come and visit by prior appointment. 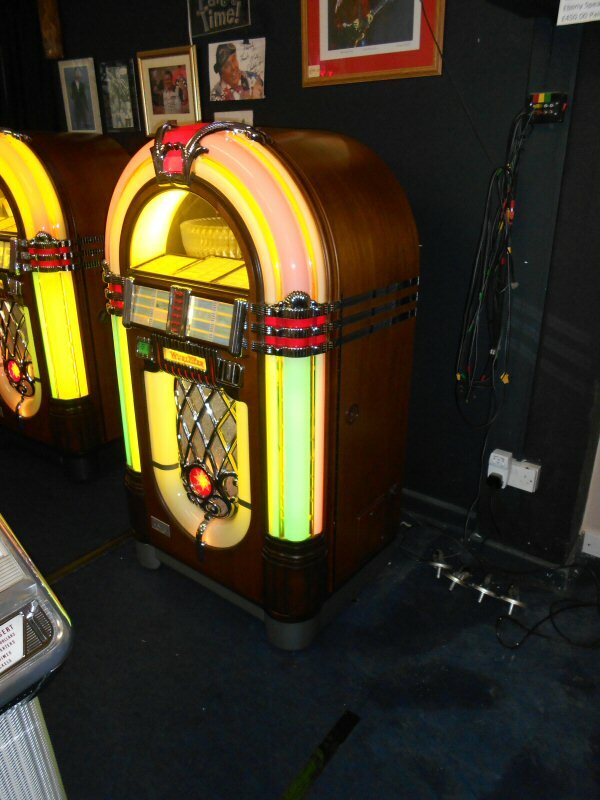 You can see further details of each jukebox by clicking the image. 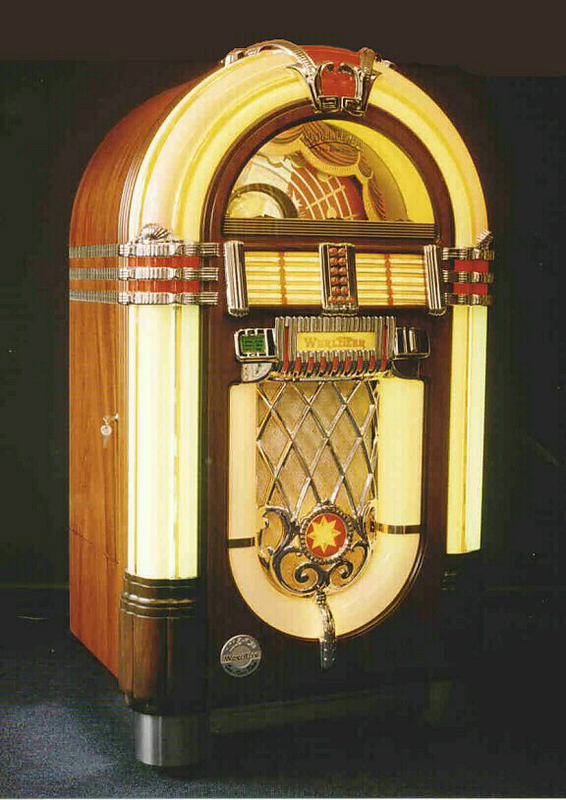 Wurlitzer One More Time Ebony 100 CD.